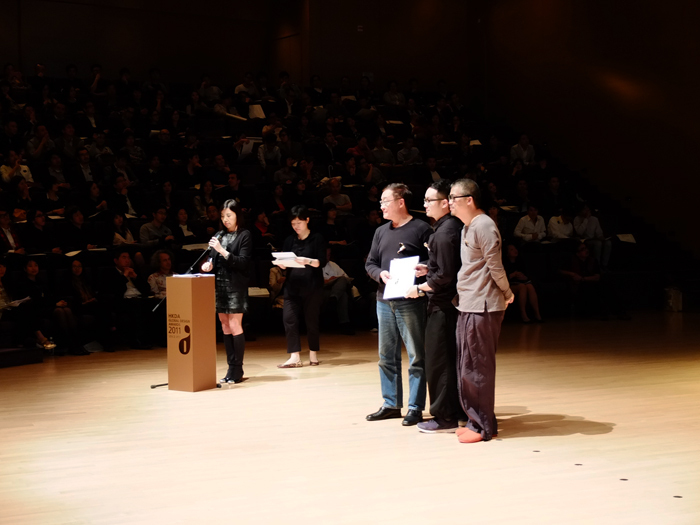 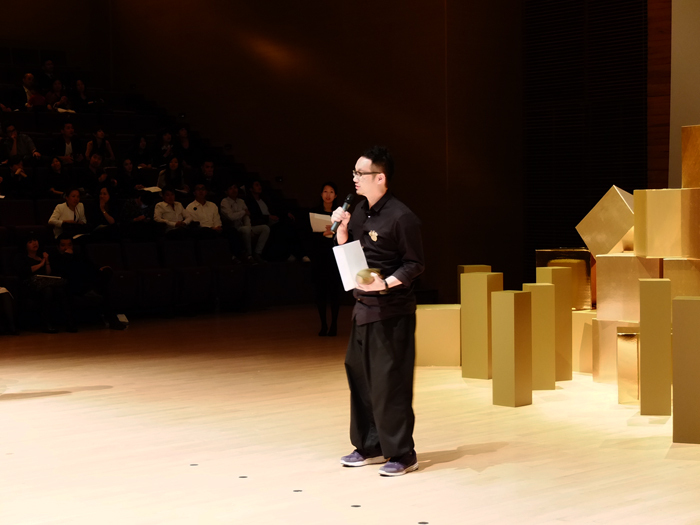 We had a big night at the HKDA Global Design Awards. 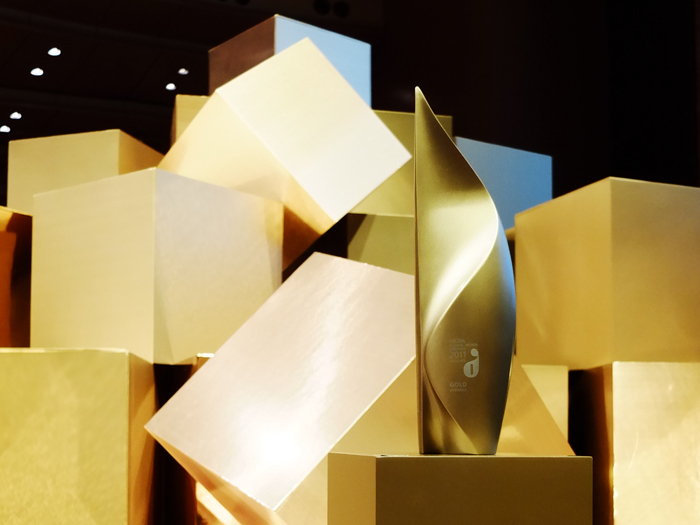 We received 21 awards for the digital works we created in the past 2 years, including 1 Gold, 2 Judges’ Choice, 4 HK Best, 6 Silver, 4 Bronze, 1 Excellence and 3 Merit. 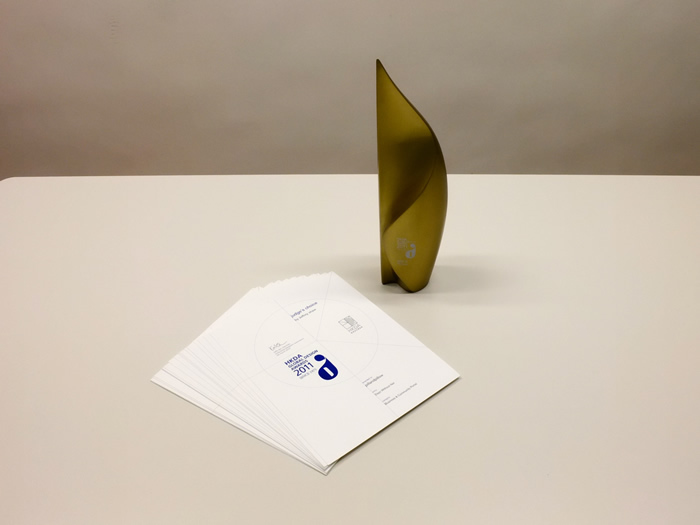 Digital Hug, the collaboration with Gaybird Leung and Chris @ xex group also won a Bronze award. 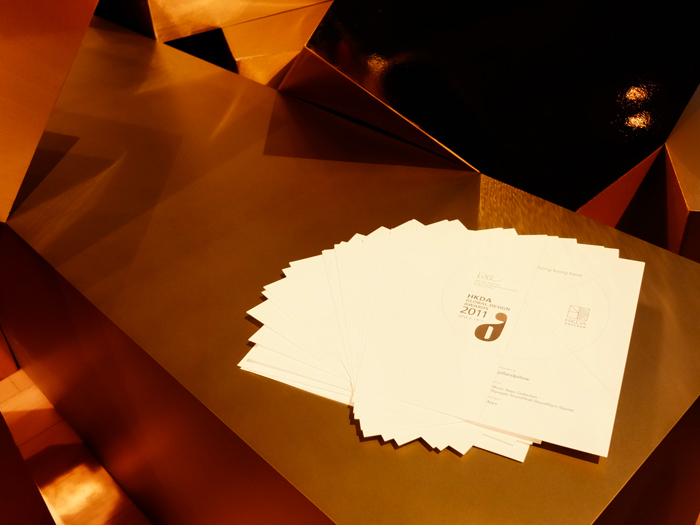 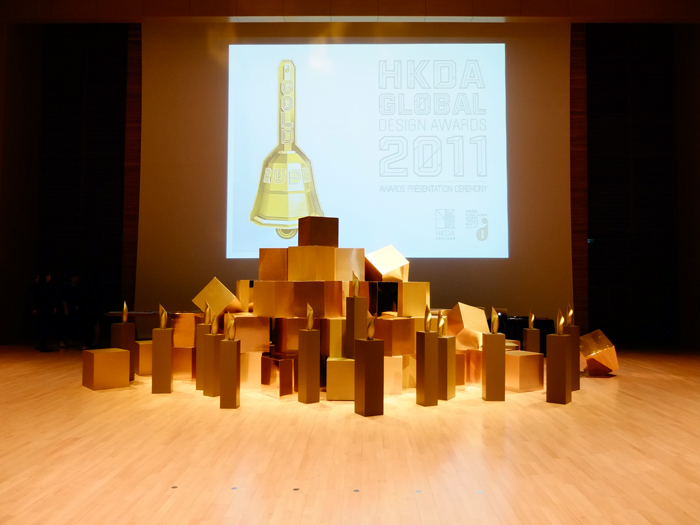 HKDA Global Design Awards / Silver / JIA Inc.